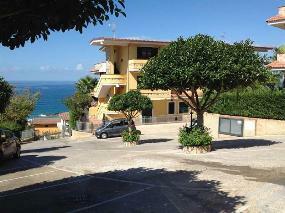 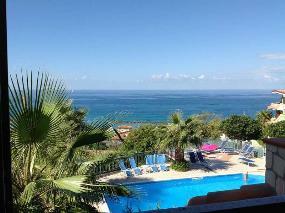 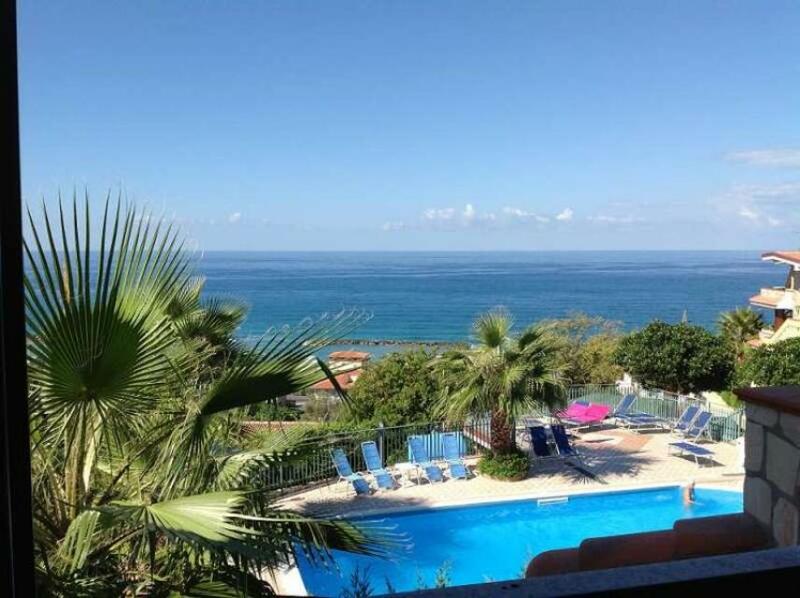 2-bedroom apartment with sea view Ref: AG4/3587, Belvedere Marittimo, Calabria. Italian holiday homes and investment property for sale. 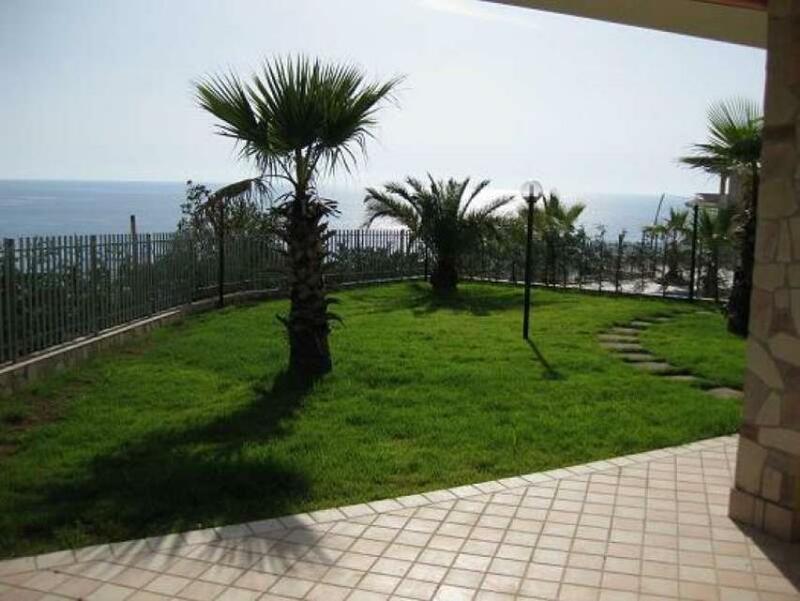 2-bedrooms apartment in a newly-built villa with swimming pool, park and breathtaking views. 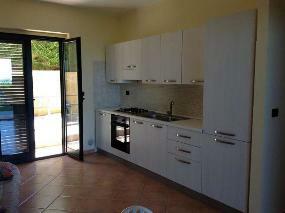 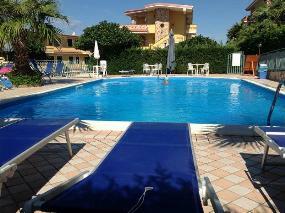 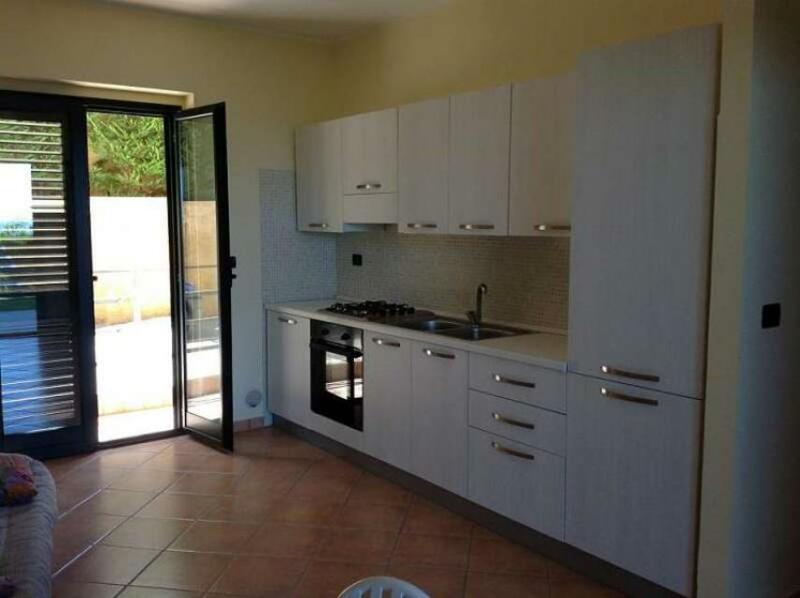 Available within the "Parco Montea" several apartments on the ground floor with beautiful gardens. 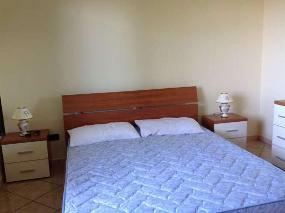 Quiet and relaxing location, just a few minutes away from both the towns of Diamond that Belverede.